• Brewmeister’s snake venom is world’s strongest beer with a stomach burning 67,5% ABV. • As per a study published in American Journal of Epidemiology, a bottle of beer consumed every day reduces risk of kidney stones by 40%. 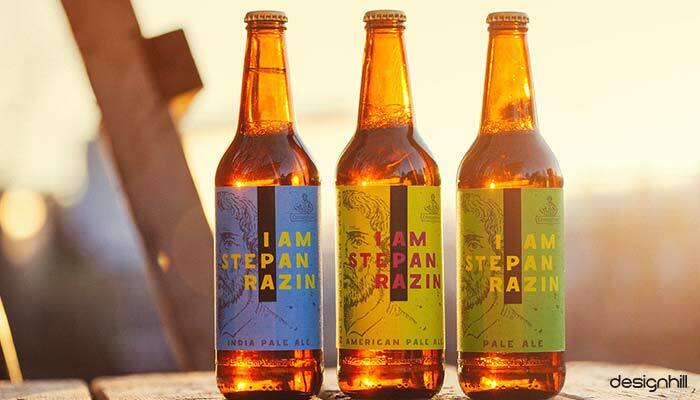 • Czech Republic is the most beer-drinking country in the world with an incredible per capita beer consumption of almost 40 gallons a year. Generally the firmament of designing is known to be all about creativity and these days the incorporation of the state of the art technology in each and every field has brought about the colossal incorporation of sophisticated software in the arena of sketches, shapes n designs and logos. 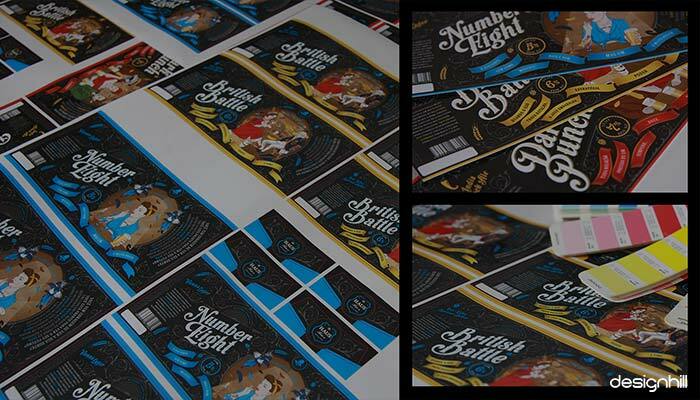 The aspect of imagination when enmeshes with technology, a properly designed template or beer bottle label can be designed. 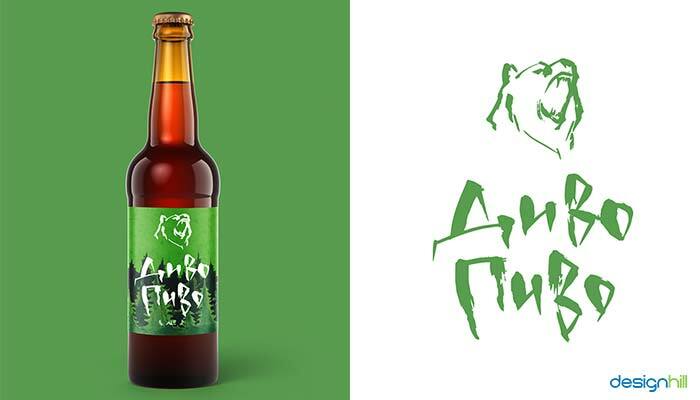 The arena of graphic designing is filled up with professionals working on innovative signs for packaging products and for beer label designs as well. 01. Creativity paves the way for success and hence, you need to come up with creative ideas to design a catchy and unique logo. Before, you begin, you need to have concrete idea about what is to be sketched and how to do that is important. 02. 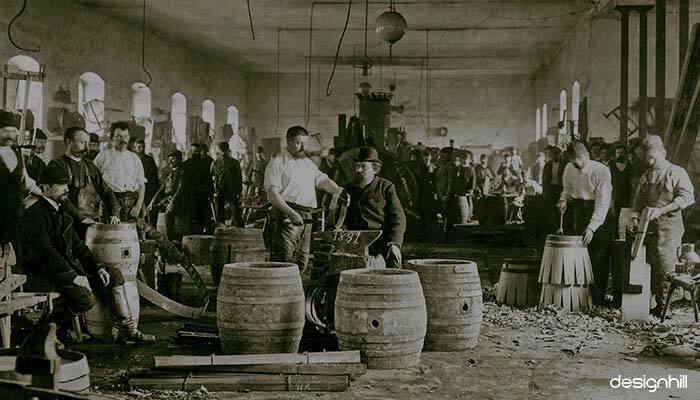 For designing an amazing beer label design you also need to have a basic understanding of craft beer history. 03. 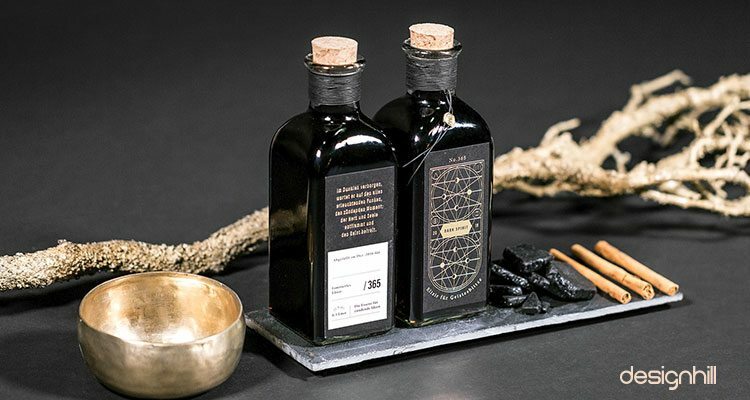 The aspect of product packaging is related to commercial loss and gain and hence, the customer’s choice and the client’s demands are to be kept in mind. 04. 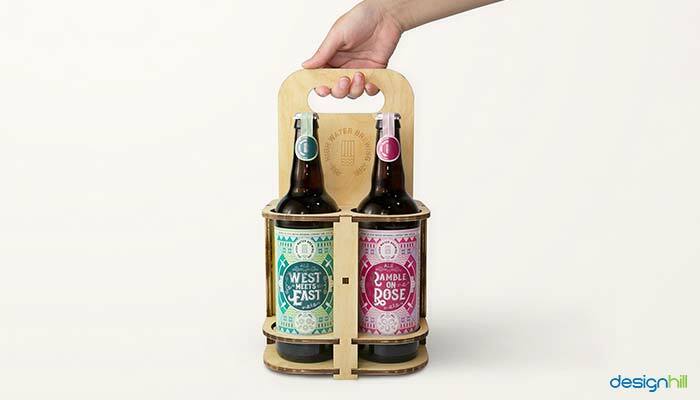 When it comes to packaging designs, the content of the object or the commodity being packed matters the most. The packaging design should be fleshed out in accordance with the content of the product and the sort of the product as well. 05. 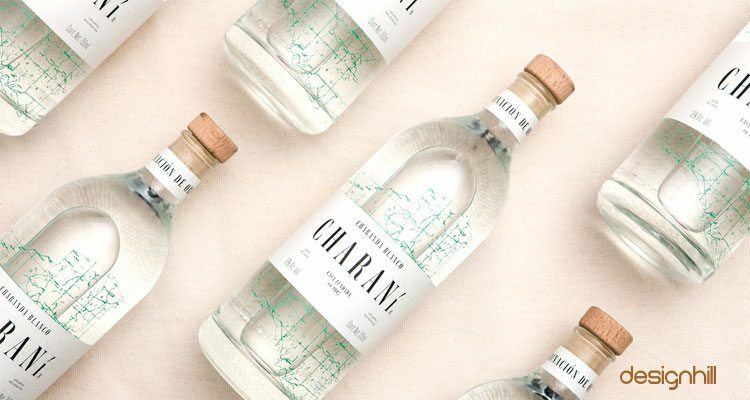 Your packaging label design needs to be such that the very first sight of it conveys information about the product to the customers. 06. 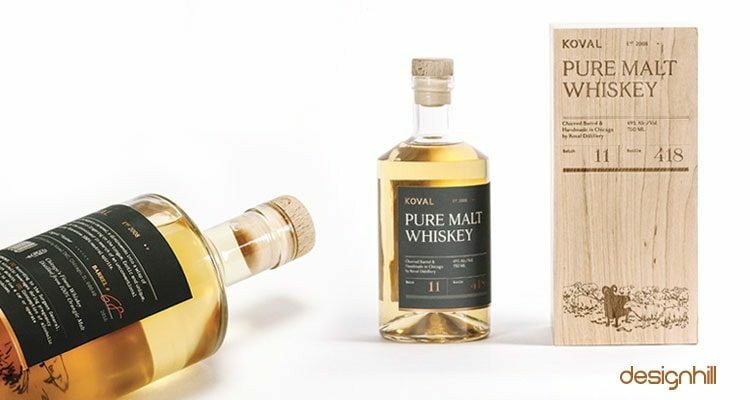 The creativity of designing a packaging label design of a product that is being sold commercially can enhance the purchase and demand of that specific commodity in the market and hence, ought to be done quite carefully with an utmost iron determination. 07. 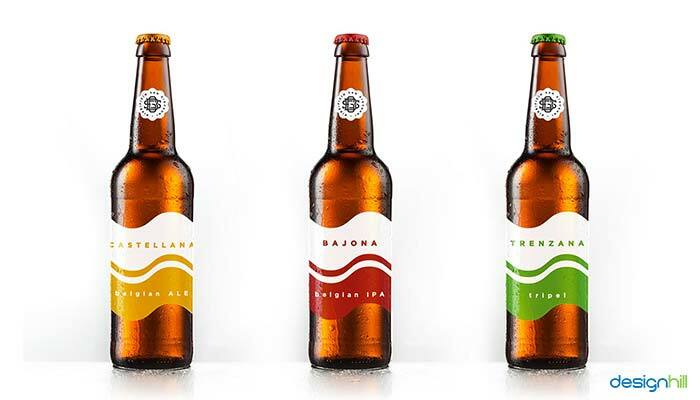 The use of creative shapes, intricate designs, and patterns, along with meaningful and trendy graphics with texts and suitable fonts are a good idea when we think about designing beer bottle label and product packaging labels. 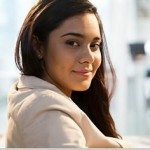 Using inspirationfeed.com can be helpful. 08. 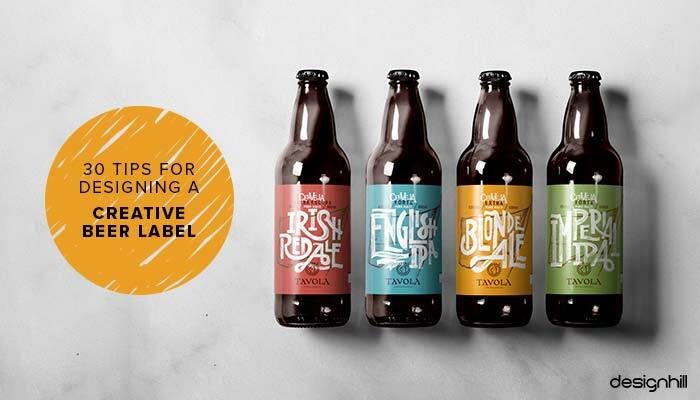 Using vibrant, vivacious colours for designing beer bottle labels can be thought as an innovation in this field. 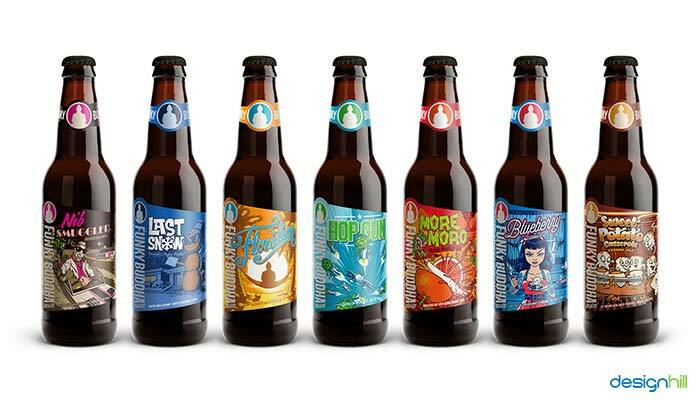 Generally the classic or traditional beer bottle designs had texts with a specific font and a specific coot along with some conventionally specified logos to be sketched out. 09. You need to come out of the clutches of the monotony of tradition to showcase your creativity and innovation. 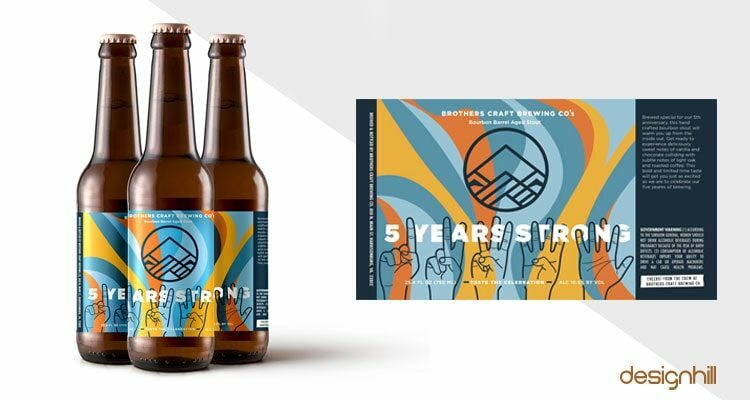 Designhill has a community of talented graphic designers who have expertise and experience to design a simple yet attractive beer logo for you. 10. The use of different shades of color and contrasting the same with abstract shapes is also in vogue. 11. 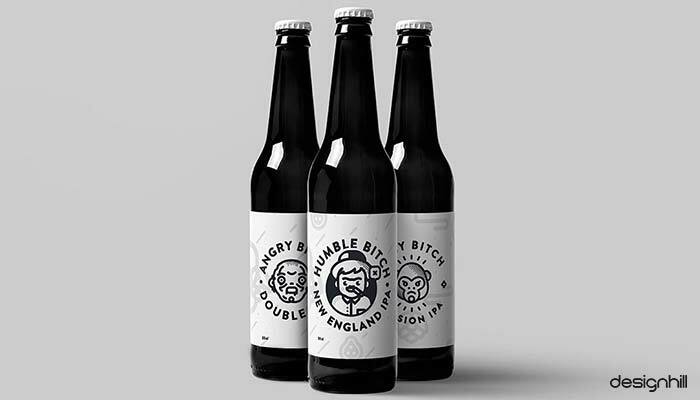 Custom made beer bottle label designs are in vogue widely, as the designing companies are willing to work in accordance with the client’s demands, their desires about the design specifications, their special request and also this concept of personalisation allows designers to give their creative best. 12. 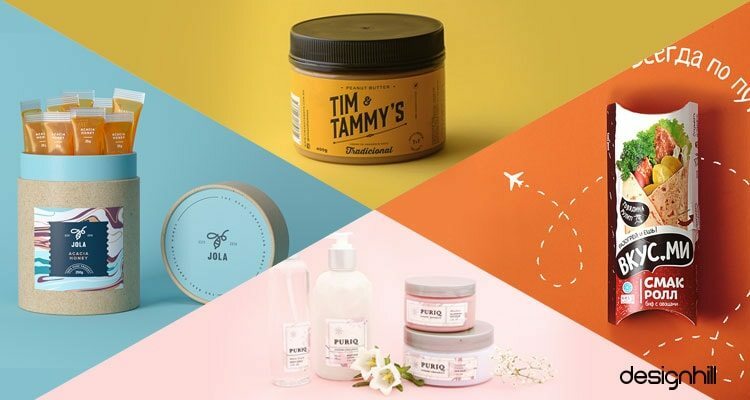 The aspect of product packaging is all about selling out the product commercially and hence, the labels are to be interesting enough so that the first sight of the product can entice the customer and finally can convince the customer to get hold of the product and purchase that commercially. The designs on the product packaging labels ought to be informative enough along with being catchy. In this case digitalsynopsis.com and other such sites can really be helpful. 13. The designs ought to suit the age of the customers, the gender of the customers to whom the product is being catered, you should always keep this point in mind. Artbistro.monster.com is a good site to take help from. 14. The products being packed for being sold to the girls, the packaging designs generally are more colourful, vibrant and catchy. 15. The feminine touch is present through bubby fonts, letters and shapes. 16. 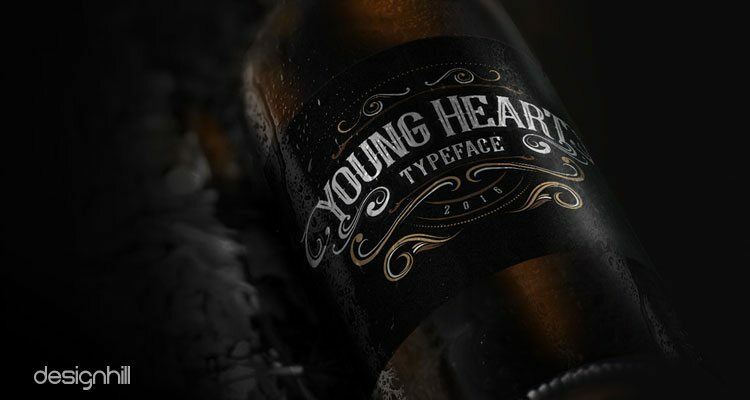 Whereas the beer bottle meant for men generally have a bit robust, matte and rustic fonts, shapes and colours. 17. 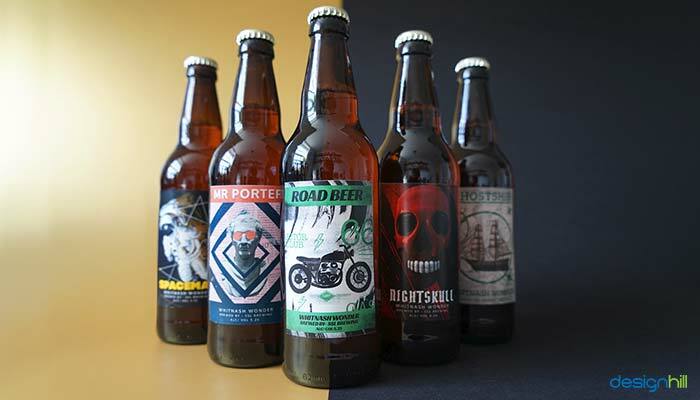 Considering beer styles, occasion and events, can also influence the designing of a beer label. 18. 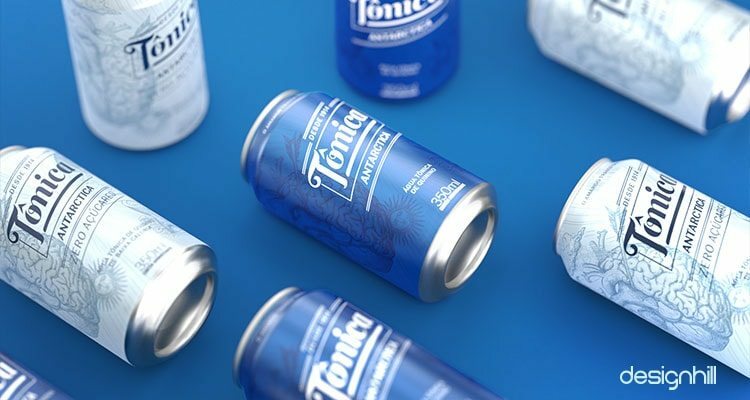 The products which are some sort of beverage can be packed in quite a witty manner so that it can captivate the customers and entice them to buy the same. Here creativity intermingles with technological skills and technical knowledge. 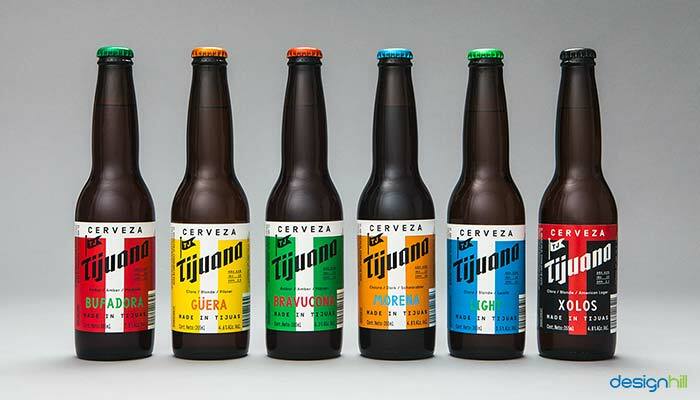 Beverage packaging can be helped by thedieline.com and pinterest.com. 19. 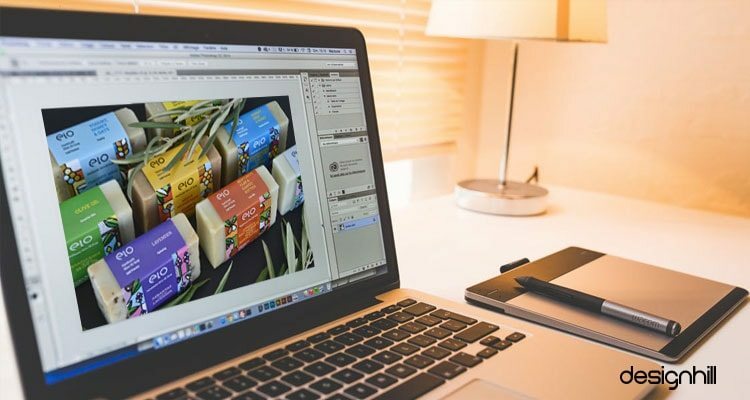 The proper usage of sophisticated software are expected so that the designers can handle the software like Photoshop , Coreldraw , pagemaker , flash , illustrator and other efficiently . The use of much other sophisticated custom made software can be seen in the arena of designing which is specially developed software for designing purpose only. 20. 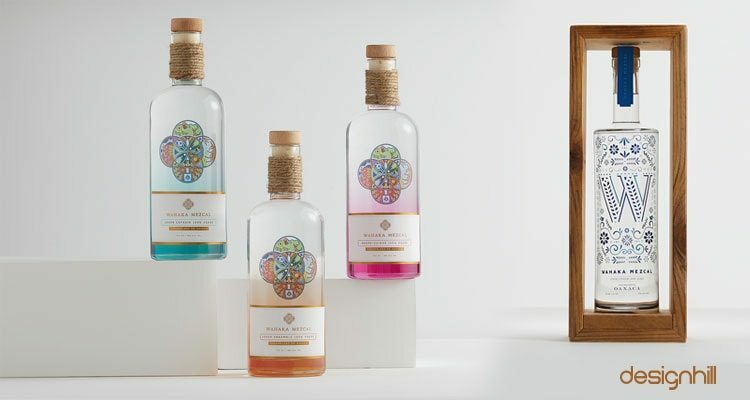 Regarding the product packaging designs one needs to keep in mind the difference in packaging food products, hard drinks, cosmetic products, personal care products and dozens more. 21. Creating one’s own design needs enough of courage as the requirements are to be understood well before we implement the designs. 22. 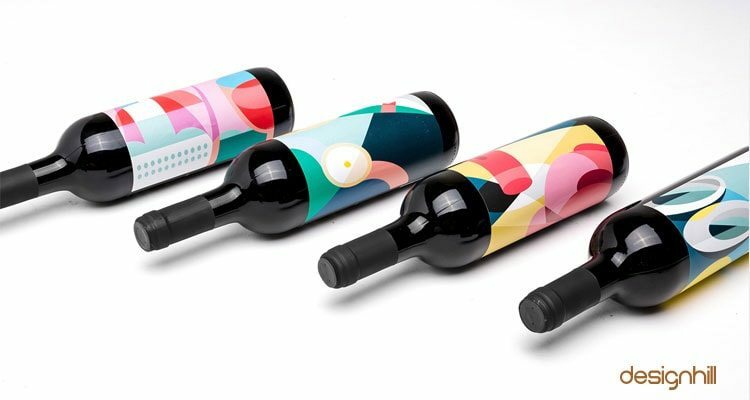 The very aspect of product packaging requires innovation and creativity so that it captures the customer’s attention and enhances its sale in the market. 23. It is sometimes about upholding the company or the brand itself. 24. The design on the packaging label is the first impression of the content of the object and the product hence, should be designed carefully. 25. To run the mind over the technical aspects is crucial along with creativity and imagination. 26. The ultimate creator of all such designs is our thoughts, heart and the mind where as the technical aspects help us to implement our ideas and flesh them out properly. 27. 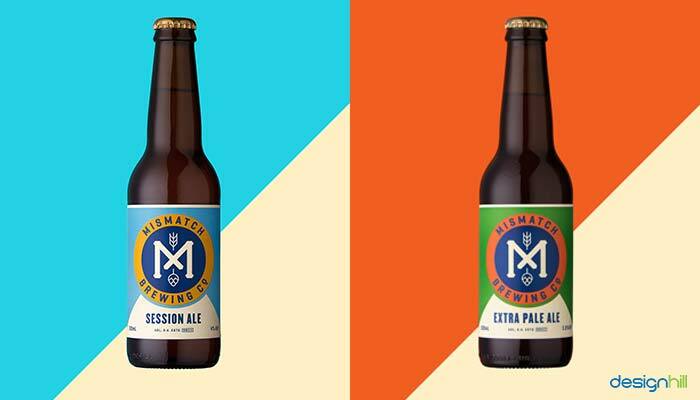 Our own ideas can conceive the designs for beer bottle labels and product packaging designs were as the technically developed software can provide us with the help to create the designs and portray those as labels on products to be packed. 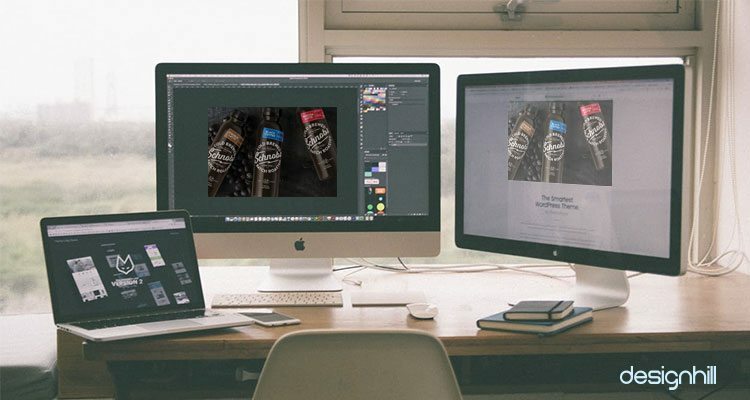 What Benefits Do Online Wine Label Design Contests Offer? 28. The creativity comes when the designs are informative in a precise manner. The designs ought to be catchy enough with brief description or idea of the product itself. 29. 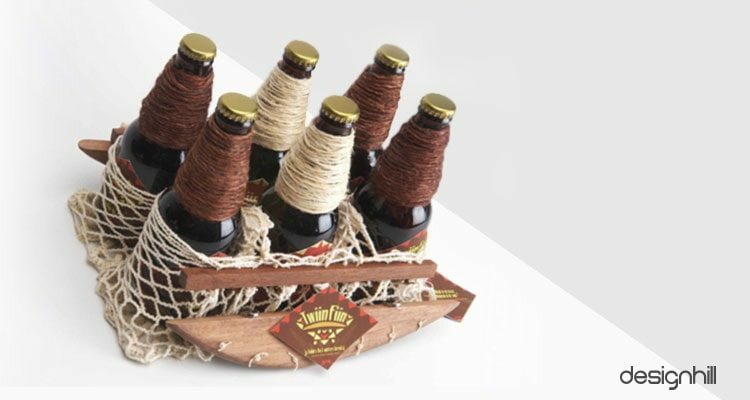 Creativity ushers in when the very aspect of innovative designs are pencilled out on product packaging labels and beer bottle labels. 30. The affordability also does matter for the hoi polloi and hence, customisation brings in suitable price ranges that are offered by many a company. To conclude we can say abstract design is in trend these days and hence, creating something exceptional is always the preference for the clients and customers as well.